hd00:39Stream river fast landscape with tree forest, rocks beautiful scenery for peaceful in spring with sun flare, It shows moisture, tranquility and refreshing of rain forest in Thailand. hd00:16Mountain river flowing in Himalayas Nepal. Water falling through rocks. Nature travel background hd video. 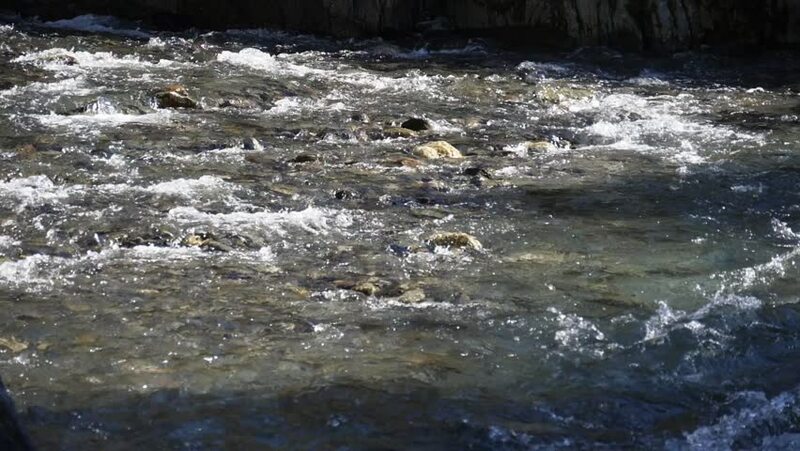 hd00:12Fast water flow clear mountain river.